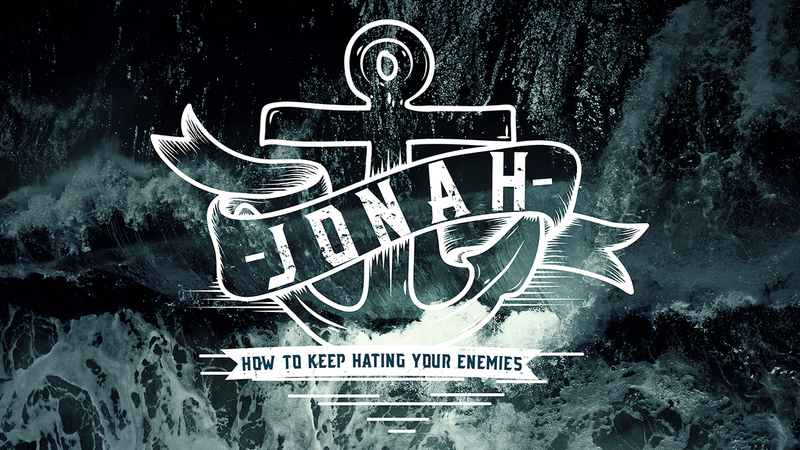 Though the story of Jonah has been told and re-told thousands of times, the point is often missed due to a focus on a big fish rather than on Jonah’s hatred of his enemies. Jonah had plenty of reasons to hate the people of Nineveh, and when the God that he served chose to show them mercy, Jonah diverted his anger toward YHWH and wanted to die. As a church that is engaging the mission of living rooted and reaching lives, we need to be reminded of God’s love for the whole world – including those who have hurt us deeply – and how He wants to use us His ambassadors to people that He has supernaturally and strategically placed in our relational worlds.